If you are like most people facing retirement, you are figuring out how to generate enough income in retirement and feel confident that it will last as long as you need it to. This article will talk about two of the biggest levers you have – when/how to claim social security and using home equity as insurance. How important are these two levers? Social Security: For older Americans, nearly half (47%) of unmarried people depend on Social Security for 90% or more of their income, according to the Social Security Administration, as do 22% of married couples. Your Home Equity: According to the National Association of Home Builders, the primary residence accounts for 62% of the average home owners’ total assets. It offers lifetime income that is adjusted for inflation (you can’t buy an annuity that guarantees to keep pace with inflation). The cost is ~30-40% less than you could get buying an annuity from an insurance company. Michael Kitces has a nice blog post comparing delaying Social Security to other alternatives for your retirement resources. It’s backed by the US Government and tax payers, so has almost no risk. 1. Timing: The first is to optimize when you claim the benefit. For almost everyone it pays to wait until your Full Retirement Age – whether you wait until your Maximum Claim age depends on if you think you’ll live longer than ~ 80. You can find a bigger discussion in this article: Ask Bud: When to Start Social Security. 2. Spousal Benefits: The second big thing you can do to boost your Social Security income is to optimize how you claim with your spouse. Social Security allows couples to claim based on their spouses benefit and then later switch to their own (or vice versa). 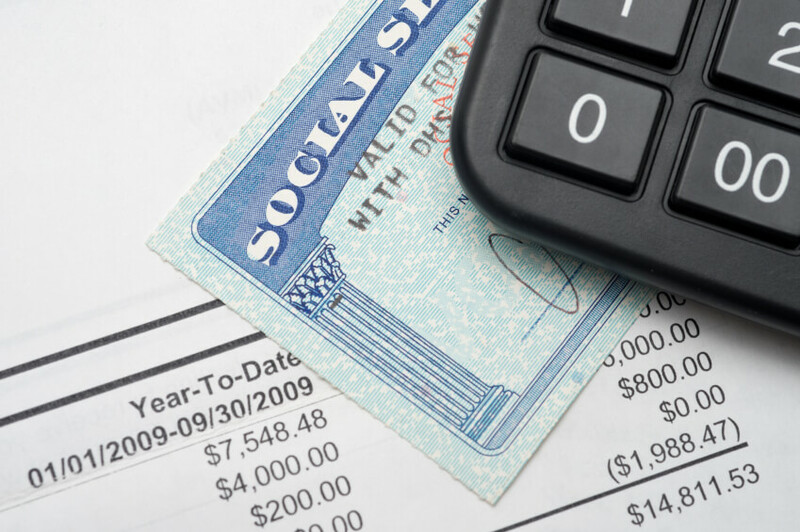 You can find a discussion of this strategy in this article: Social Security Spousal Benefits. So How Does This Add Up to $100,000 in Additional Income for Me? If I file and suspend at my full retirement age, so that my spouse can claim a spousal benefit starting at age 67 – she gets a bonus ~ $1,800 per month for 3 years worth about $65,000. This allows both of our Social Security Benefits to continue growing as if we had not claimed anything until our Maximum Retirement Age of 70. 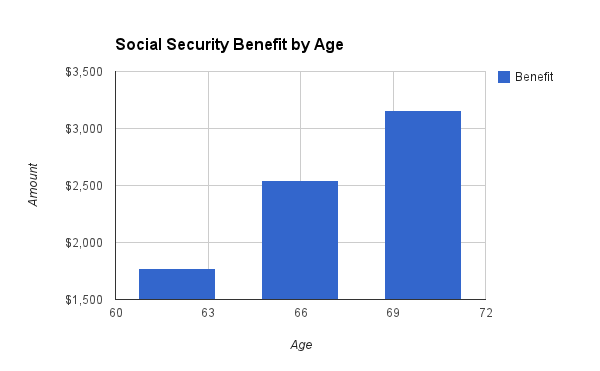 If we then both claim our maximum Social Security Benefit at 70 and then live until our mid to late 80s we pretty quickly get to over $100,000 in total additional Social Security benefit. You get a pretty big lift if you can maximize your benefit AND you are lucky enough to live a long time. You can do some of your own forecasting of when to take social security here: Social Security Calculator. The second big lever that homeowners have to insure their retirement is to explore leveraging their home equity as part of their overall retirement plan. Today almost no one actively includes their home equity as part of their plan – despite the fact that it’s their biggest asset. Learn more about this strategy in this detailed article: How to Use Home Equity to Insure Your Retirement. By thinking through these strategies and taking action now to implement a plan – consumers can materially improve their chances of maintaining their quality of life in retirement. Are You Relying Too Heavily on Social Security in Your Retirement Plan?